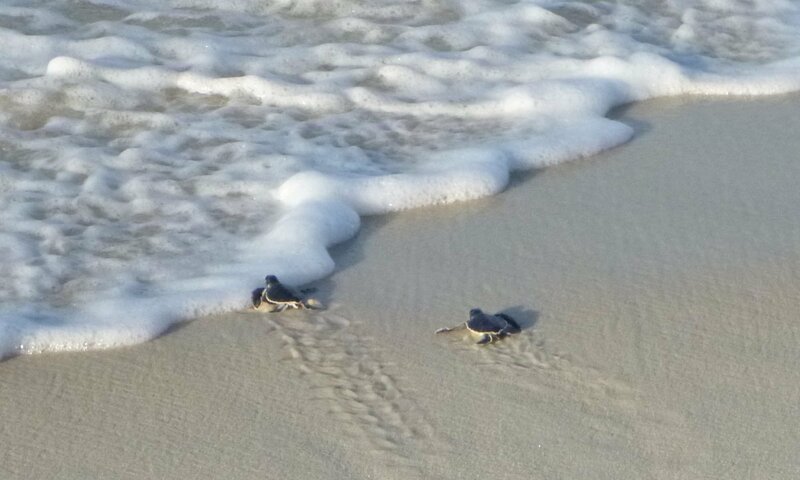 Sea turtle season started today, and our survey team is on the job! If you spot a nesting turtle on Panama City Beach, please call the Beach Police at 850-233-5000, and they will forward your report to Turtle Watch. Remember not to shine lights on the turtle or take flash photos. We’re looking forward to another exciting season! Next PostNext On the board!